Auditing | MD Accountants & Auditors Inc.
We offer a complete spectrum of statutory audit services for all entities in terms of legislative requirements, or for a special purpose commissioned by the client. Additional engagements include Attorney’s trust funds, Estate Agents trust funds, special purpose audits, due diligence investigations, fraud investigations, internal audits and the evaluation of systems of control. 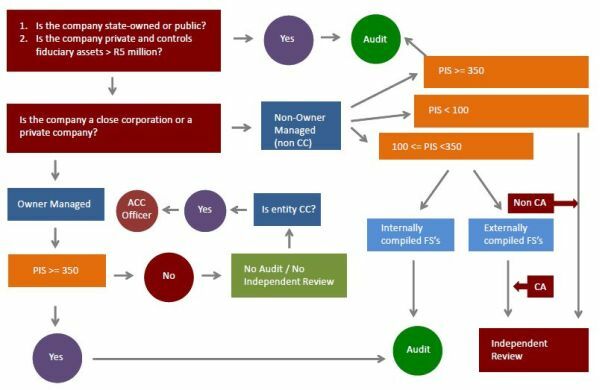 Do you require a statutory audit or a review function? Follow these easy steps or contact us for assistance.